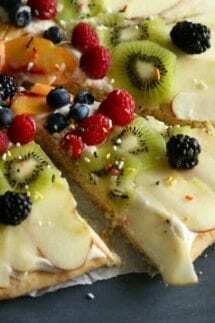 Home » Recipes » Course » Desserts » Sugar Cookie Fruit Pizza – fun to make with kids! 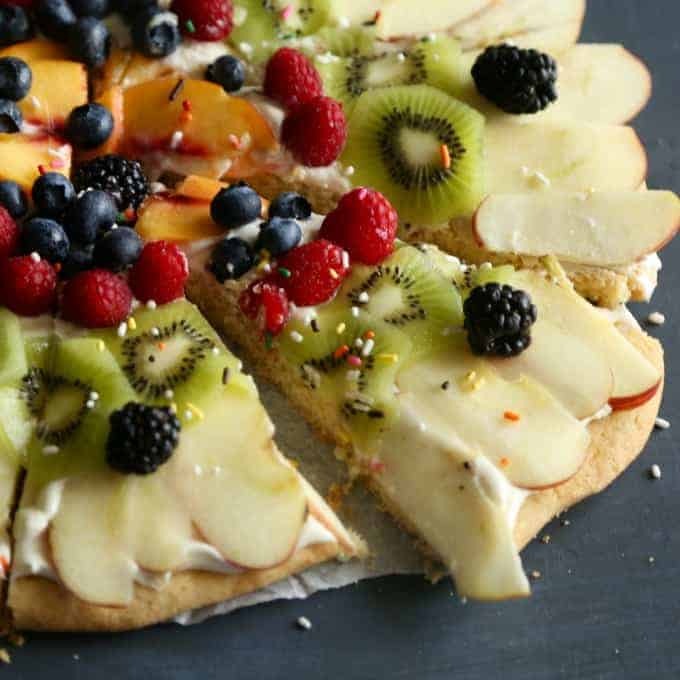 This Sugar Cookie Fruit Pizza is not only delicious to eat, but it’s fun to make and makes a great project for kids. They’ll love adding all the toppings! 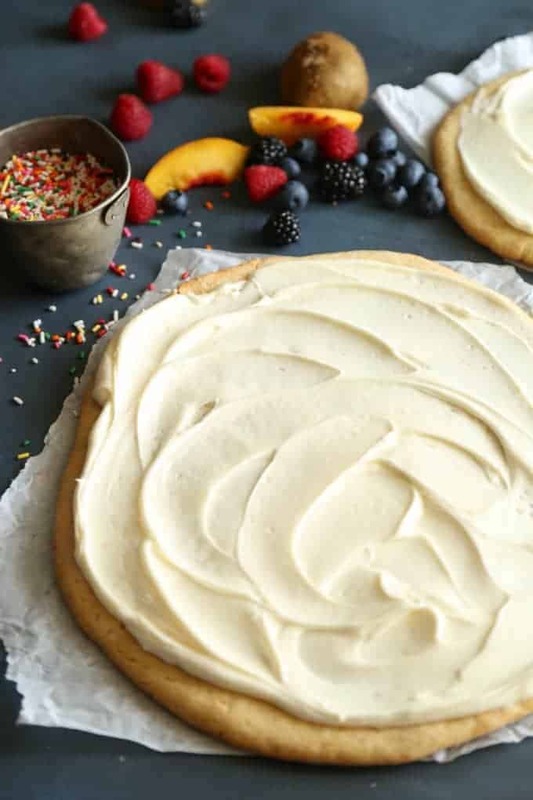 This Sugar Cookie Fruit Pizza with it’s delicious cream cheese frosting, is sure to become a family favorite! 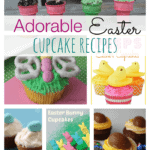 Not only will your kids love to help decorate it, they will love eating it even more! Hey Folks! 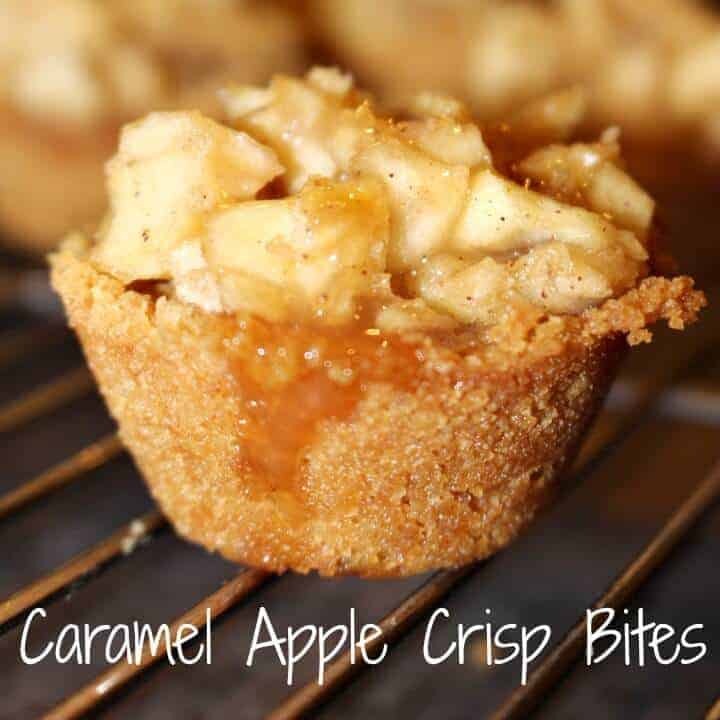 Jackie here from TheSeasideBaker.com, and I’m bake with another simple yet delicious recipe! So it’s funny how things work. About a month and a half ago, I was complaining how I was so over driving and couldn’t wait until my kids were out of school for the summer. Now, I can not wait for back to school! Please tell me I’m not the only one. 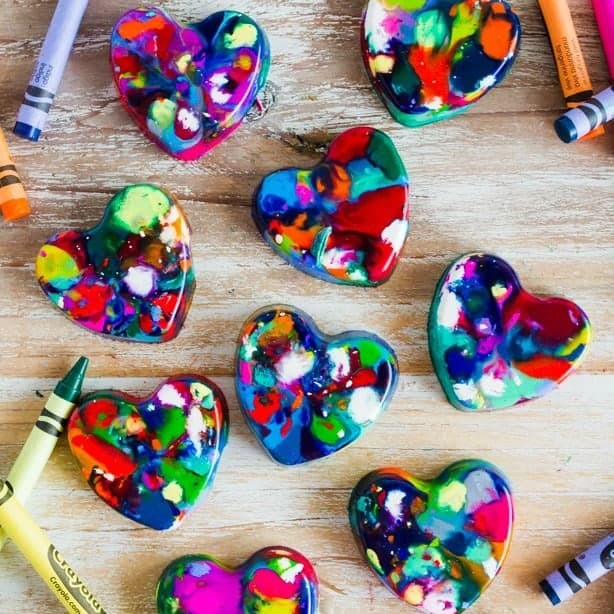 I was so proud of myself this spring as I thought I had a wonderful arsenal of crafts to keep my kinds busy and entertained this summer. Well, apparently my arsenal was not that big as they went through all of the activities within 2 weeks. That’s when the “I’m bored” started. In an effort to not only amuse them, but also feed them, I put my 10 year old to the task of making this Sugar Cookie Fruit Pizza. I’m a firm believer in having the kids help out in the kitchen and all of my children love to cook. I put them to work making the dough, cutting the fruit, then decorating the pizza, giving me a few hours to work in peace! 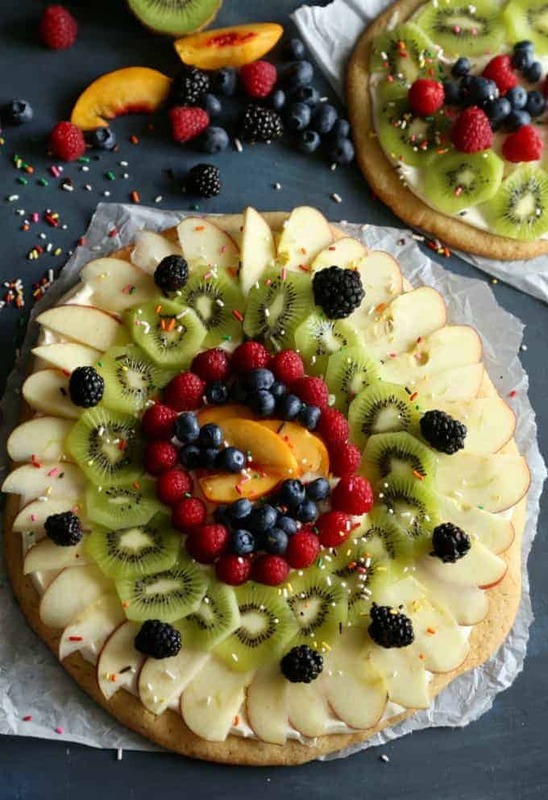 Sugar Cookie Fruit Pizza is a great dessert on a hot day. 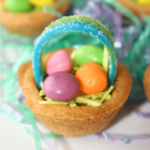 Despite being a fun kid’s edible activity, it certainly appeals to adults too. 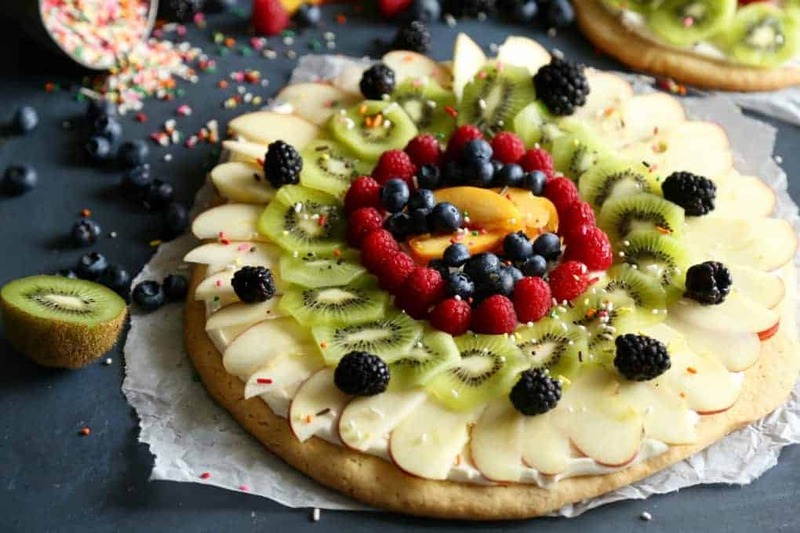 It doesn’t matter how old you are, its hard to turn down a slice of a giant cookie covered in frosting and topped with sweet fruit! For more fun kid’s edible activities check out my Birthday Cake Truffles, and Homemade Drumsticks. In a medium sized bowl, mix together the flour, baking soda, and salt; set aside. eat in the eggs one at a time, then add the extracts. Gradually stir in the dry ingredients until just blended. Roll the dough into a large ball. Using an additional piece of parchment paper or wax paper, flatten the ball into a large pizza sized circle about 1/2 an inch thick. Bake for 15-17 minutes or until edges begin to brown. Once cooled, place cookie pizza base on serving plate. 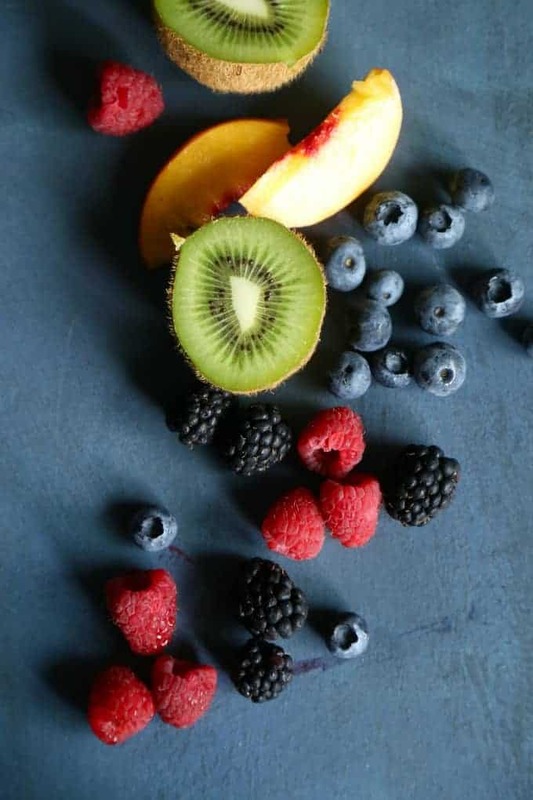 Cover with thick layer of frosting then garnish with fruit. 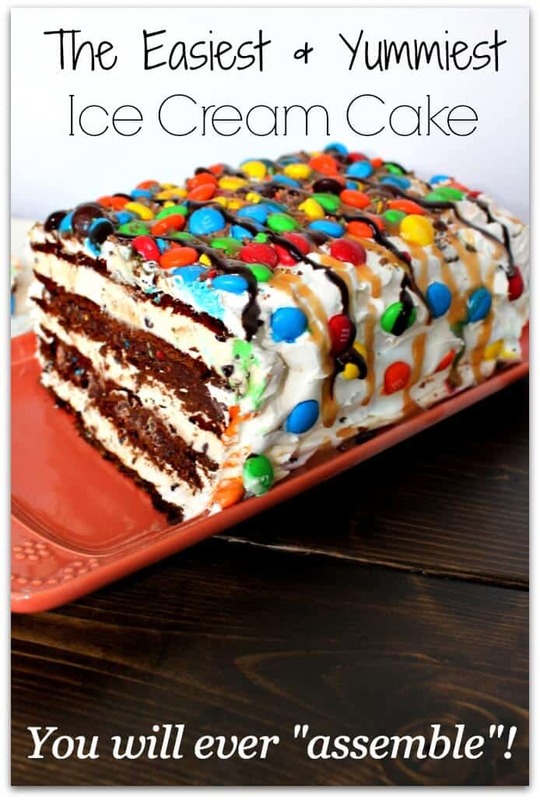 Slice and serve immediately or cover and store in fridge for up to 1 day.